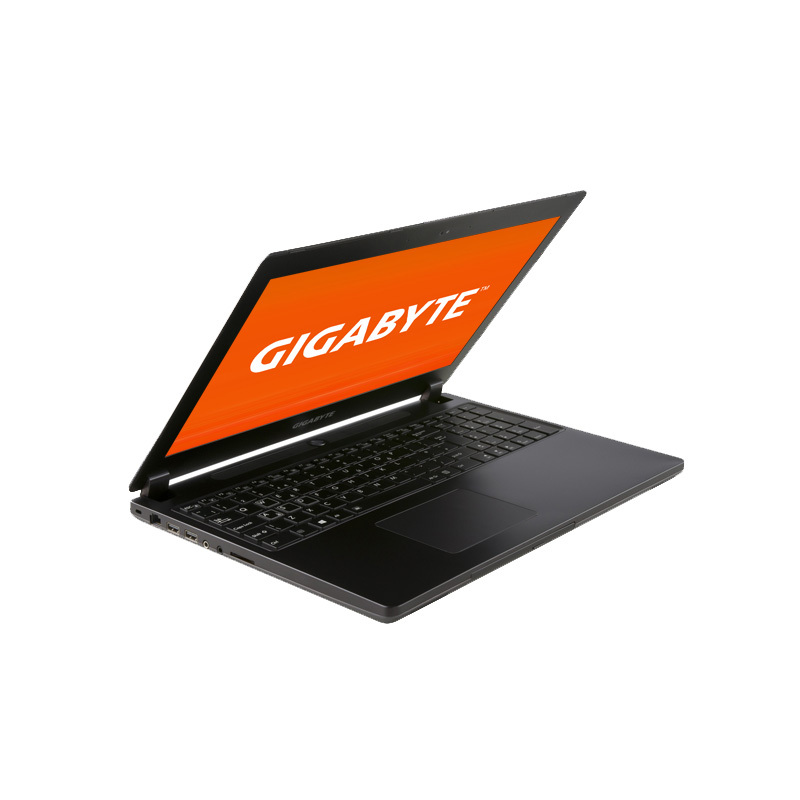 Gigabyte has recently announced that its P35X gaming notebook will be launched in the US on December 5th. The manufacturer has yet to unveil the price, but judging on the high-end specs, the P35X won't come cheap. Back in early October, we reported that the Gigabyte P35X gaming laptop is expected to launch at some point before the start of November. 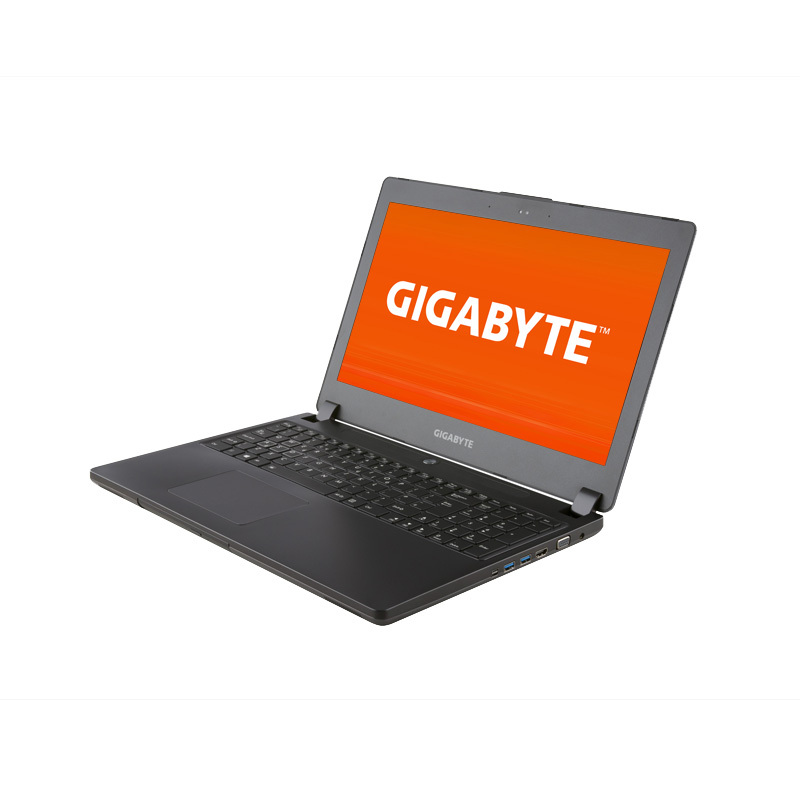 Almost two full months following the original unveiling, today Gigabyte issued a press release announcing that the P35X will launch in the US on December 5th, just a couple of days from now. Other features include Dolby Digital Plus audio system with an integrated subwoofer, 4K video output through the MiniDisplay port, Battery Boost 2.0, Dynamic Super Resolution, and Multi-Frame Anti-Aliasing. For a thorough test of the Gigabyte P35X, make sure to read our full review. GPU, ensuring optimal cooling for the most arduous of tasks and gaming. * Tested with 3mSATA SSDs in RAID Storm configuration. 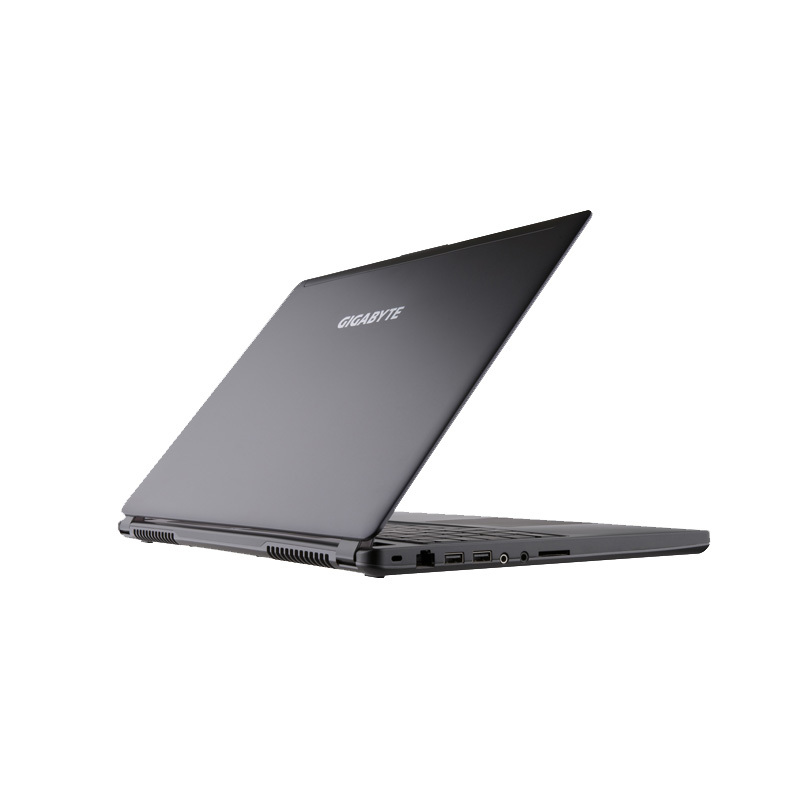 Product specifications and availability may vary by country and region. Please contact your local dealers for the latest product information in your country. gaming or typing in dimly lit conditions. * Product specifications and availability may vary by country. Tweak offers 4 modes of fan speed for easy configuration while system stability is assured. US Launch Date: 5th, Dec.
customer service. 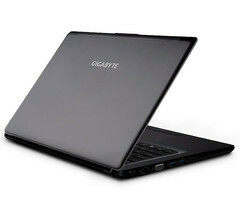 Visit www.gigabyte.com for more information.